YCP sitting MLA Kodali Nani is facing the most difficult election in Gudivada assembly segment this time. All eyes are on the campaign trends in this segment now in Krishna district. The TDP cadres have taken it as a prestigious issue to defeat Nani with a special focus. They have recovered fully in the past five years with second rung leadership well in place. 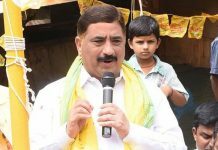 Moreover, Devineni Avinash’s candidature has come as a unifying factor for the TDP local leaders. 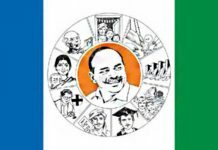 Why is the TDP so serious about Nani in the entire district? 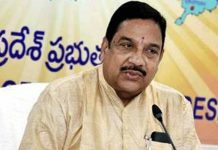 He has been very aggressive in criticising and embarrassing CM Chandrababu Naidu from the beginning. 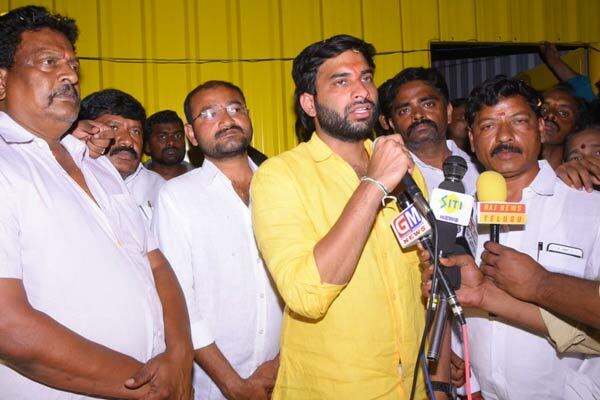 Following ego clashes only, Nani has left the TDP and migrated with almost all of the TDP cadre in the segment to the YCP. Jaganmohan Reddy has also given considerable support to Nani in the party’s district affairs. He is known for his excellent election management and organisational abilities. But analysts say the TDP local leaders picked up tremendously and strengthened the party in the past five years. It is going to be an uphill task for Nani. Devineni Avinash is expected to make it a very close fight. 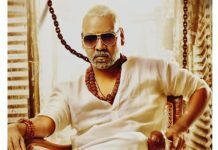 Next articleA new twist in Bigg Boss 3?